Those who know Garrett best say that he has the biggest heart! With an impressive imagination like his, a fun time is never far. 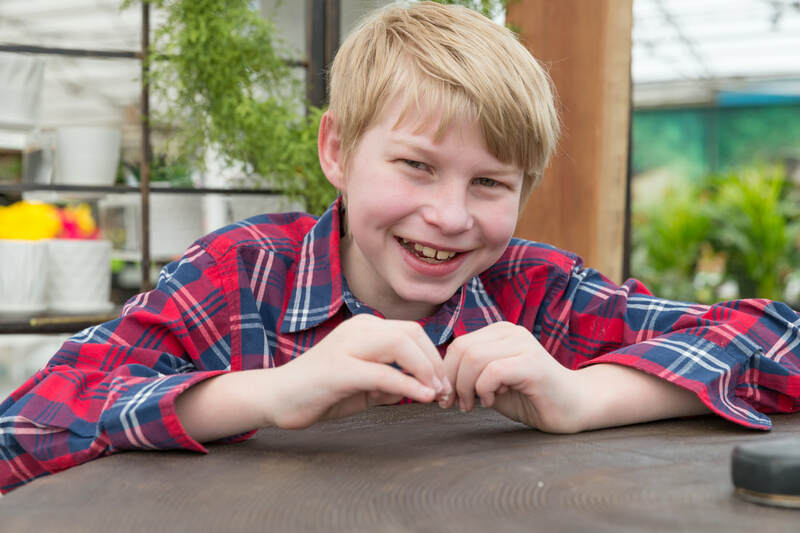 An affectionate and social child, Garrett relishes having buddies and spending time with others. This big fan of sports is especially fond of playing soccer and baseball. 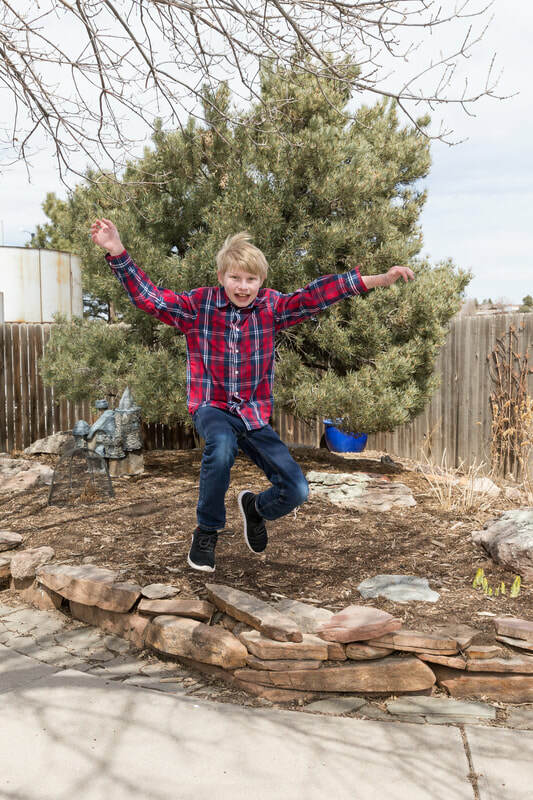 Garrett's favorite food is hot dogs, and his superpower of choice is flying. ​Garrett's caseworker prefers a family in which he can be the only child; however, all family types will be considered. He would like to maintain contact with his sister following placement. Financial assistance may be available for adoption-related services.